FacilitiesThe hotel offers a range of services and facilities for holiday makers and business guests alike. 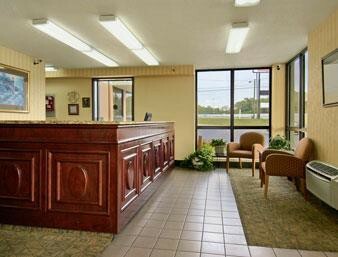 Internet access and wireless internet access are available to guests.RoomsThe hotel offers non-smoking rooms and smoking rooms. 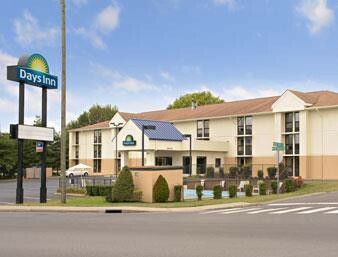 All rooms feature air conditioning and a bathroom. The accommodation units each feature a double bed. Tea and coffee making equipment is included as standard. Guests can enjoy a comfortable holiday with convenient amenities, including internet access, a telephone, a TV, a games console and wireless internet access. 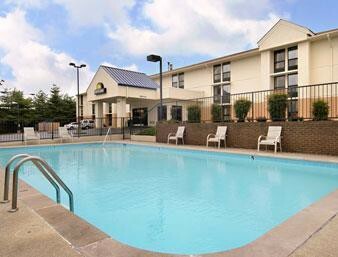 A hairdryer can also be found in each of the bathrooms.Sports/EntertainmentThe hotel offers an outdoor pool.